Eight years, can you believe it? We sure can’t! As we celebrated our Homestead Open House at our Remington location this past weekend, we can’t help but remember that eight years ago we were turning that closed sign on our door to open for the very first time. We were nervous as ever. Mom had come in to work early that first day to whip out homemade cinnamon rolls before the day began. We remember it so clearly. Eight years, two locations, three buildings, and many, many changes later, we look back on it all with gratefulness and also with excitement as we continue to look ahead. The past year has been a bit much for us as a family. While we look ahead to growth and to change, we’re thankful for God’s grace this past year. A few things that happened include: getting our cafe building open for operation, closing our location in Indianapolis, opening a location in West Lafayette, Indiana (getting it ready in just a few short months), planning Leandra & Kevin’s wedding, and planning Larissa & Eli’s wedding. *Phew! * That’s a lot for a mother and father to digest! While we’ve had our share of tests and challenges this year, we’ve grown a lot as well. So this past weekend, we celebrated our 8-year Homestead Open House, yes. But we also celebrated each of you, our customers, who have been so supportive of us and of our family throughout this journey. 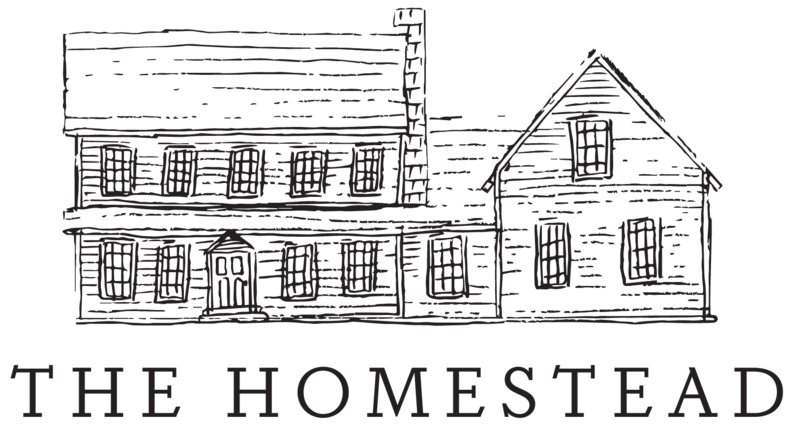 We want to thank you from the bottom of our hearts for loving the Homestead, bringing your friends here, using our catering service, enjoying our casseroles and pies and quiches; the list could go on. We simply couldn’t exist without you. We love celebrations, especially ones like these! We get to bring out all the fun stuff, like samples and specials and such. This year, we had a coffee truck come that served FREE coffee on Friday! Unfortunately, their time was cut a little short, but the coffee was sure delicious anyway. It was a great day overall! The store was packed with friends enjoying their time together, and that’s what we love to see. Valerie Depue and a few of her good friends! Kara & Darcy- enjoying working in the front for a change! We even brought out our old wagon, to grace the front of the store! The type you would have seen back at an ‘Old Homestead’. Sometime’s it’s fun to imagine what life would have been like, back when the only form of transportation were buggies and bikes! 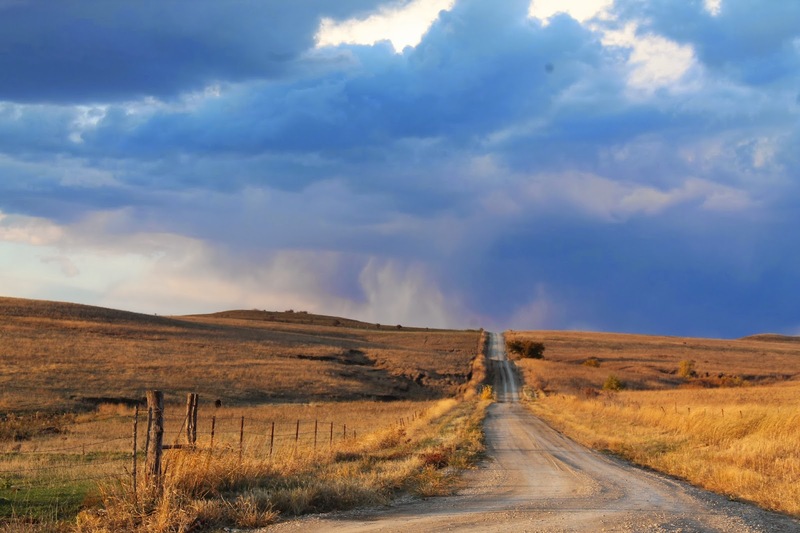 Of course, we hope that stepping into our Homestead here in Remington takes you back a step… maybe not back to the 1800’s, but back to a simpler way of living, back to homemade foods, back to making time for those relationships that matter. We’d like to thank each of you who made the special effort to come to our 8-year Open House Celebration. Here’s to many more. previous post: What Makes Homestead’s Catering So Unique?